Hello all, Im so excited about the New Compendium of Curiosities Challenges that have begun once again, you can find them Here on Linda Ledbetter's Blog. She has done these challenges for every one of Tim Holtz books and I have taken part in all of them. I'm thrilled that she is doing them again with this new book. If you haven't joined in on this make sure you do, it's sure to be a blast!! A splash of Spring! Great card and I love the technique, Claudine. Great marbley background Claudine...love the color! Great card! Thanks so much for playing along in our first challenge at CC3 Challenge!!! Wonderful card, Claudine. Great colors. This is really beautiful, Claudine! 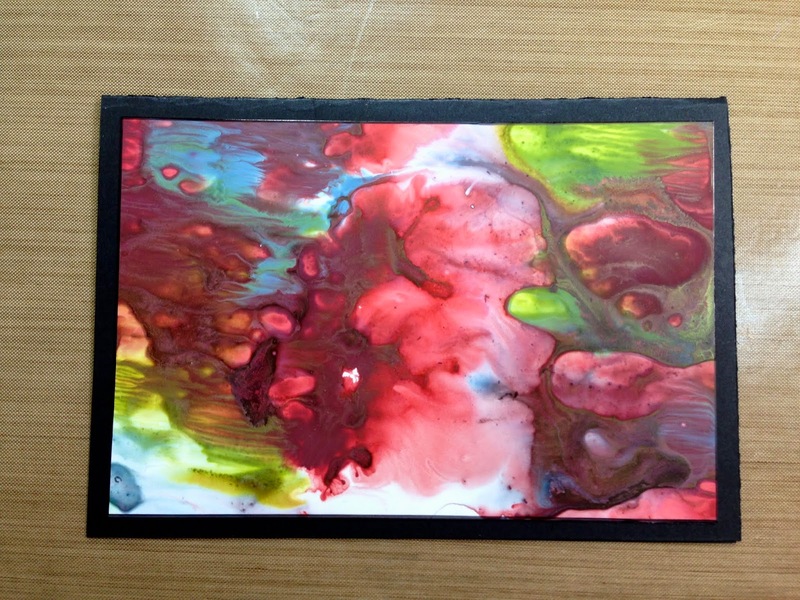 Great blending of your distress paints for an amazing background with loads of interest. I also really love your dyed ribbon, pin and charm! Wonderful assembly of elements here! That is SO vivid and rich! Love it. And such a beautiful sentiment. Thanks for joining us at CC3C, Claudine! Your marbling is so vivid! Love the colors you chose! Thank you for playing along with us at CC3C! AWESOME marbling!!! I love it! Your colors are great! 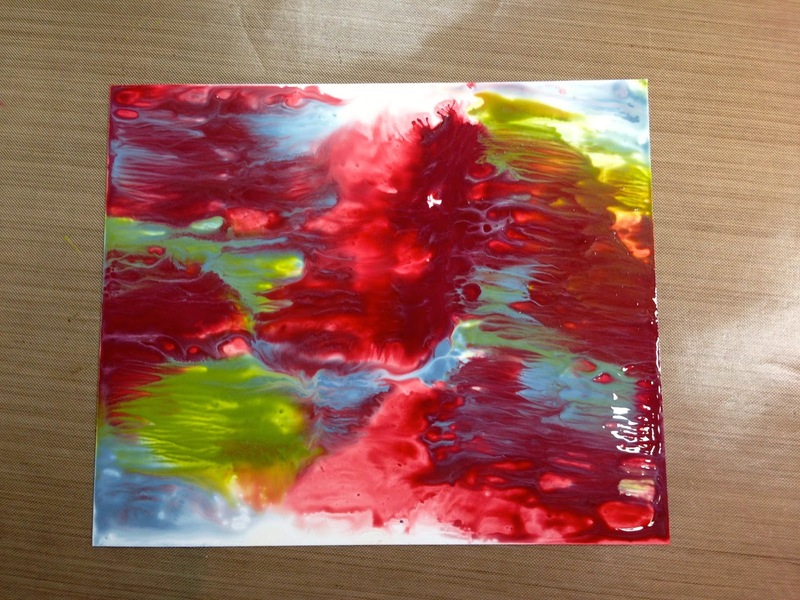 I love how you did your marbling! I still need to order my book, I need to get on that so I can start playing also!